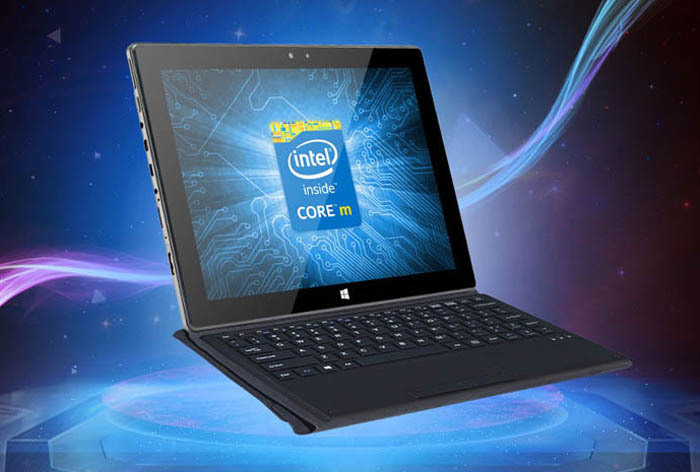 Blog - PiPo W8 Core M Tablet is in Stock and Ready to Send! PiPo W8 Core M Tablet is in Stock and Ready to Send! The first Core M Tablet of PiPo is in stock and ready to send. PiPo W8 is a high-performance tablet with deformation design. It will become a mini laptop with a magnetic keyboard. PiPo W8 has strong configurations. It uses 14nm new generation Intel Core M CPU, with 4GB DDR3L RAM and 64GB ROM. The 128GB ROM version will also be in stock later. Besides, W8 features a 10.1 inch retina screen with high resolution of 2560*1600 pixels. It also builds in 10000mAh large battery. PiPo W8 has black and gold two color versions. PiPo W8 64GB ROM version now just $459.99!